 At Bandit Beverage Company, we are dedicated to reminding the world of a simpler time of life by providing delicious, nostalgic, old fashioned soda pop. 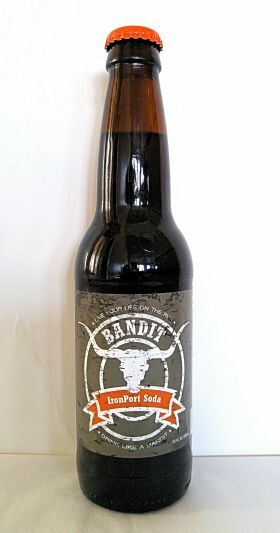 Our sodas are hand-crafted, artisan made, and sweetened with pure cane sugar—not chemicals. 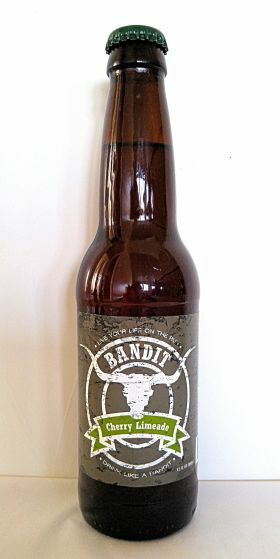 Run wild with our year-round and seasonal soda flavors including IronPort, Cherry IronPort, Lime Rickey, Cherry Limeade, Root Beer, Sarsaparilla, Cream Soda, Pumpkin Spice, and Caramel Apple. 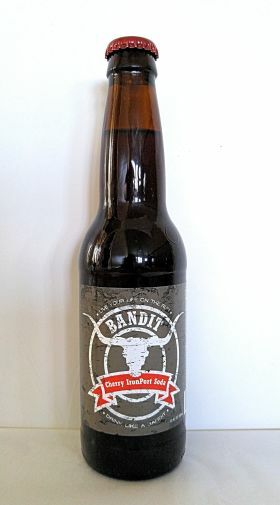 Grab a pack today and drink like a bandit! 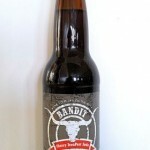 The cream soda is so yummy it’s my favorite flavor! 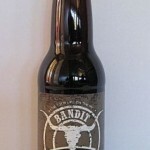 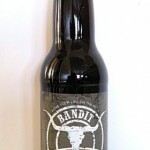 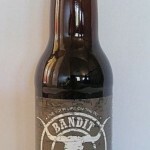 Bandit Beverage LLC is a locally owned and operated bottling company located in Northern Utah. 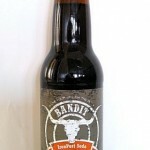 All of our soda pop is bottled by us, for you. 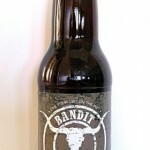 This entry was posted in Food and tagged Beverage, Food, Soda on June 1, 2017 .